When storing food or other materials that can decay after some time, oxygen absorber is needed. 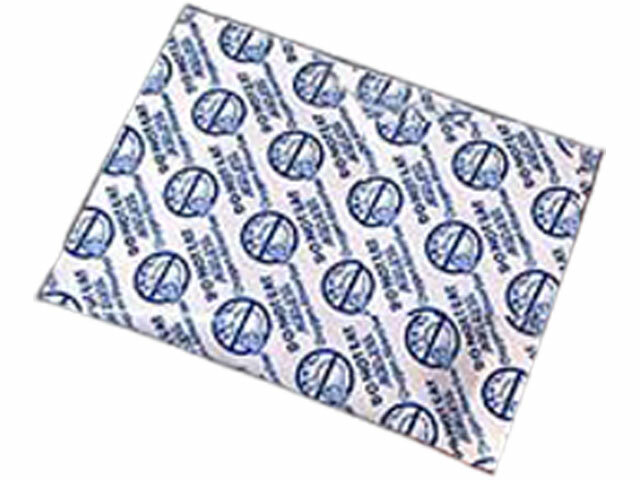 Oxygen absorber is an active ingredient made of powdered iron oxide. It is totally safe and non toxic. As its name suggests, oxygen absorber is used to absorb oxygen in a container that is storing food, so that organism like aerobic pathogens do not get to grow and multiply and do their work: destroy food. This one individual package (2000 cc) of oxygen absorber is suitable to put in a 5-gallon bucket of food produce. It is useful to remove high residual oxygen within hours after it is first stored and sealed. When stored properly (sealed within 30 minutes after the absorber is put inside the bucket), the food items will be safe from any rotting activities for years. BayTec’s oxygen absorbers meet the highest world food and pharmaceutical quality standards. They are safe for food products and do not eliminate the fresh smell and taste of the products. 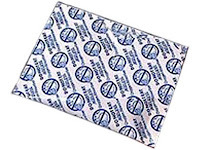 Browse HERE for oxygen absorbers that are good for other sizes of buckets. Why Bay Tec Steel Drums?